Shred the legendary Rocky Mountain resorts known for their dry powder, endless terrain and unique slope-side lifestyle that leave you wanting more. 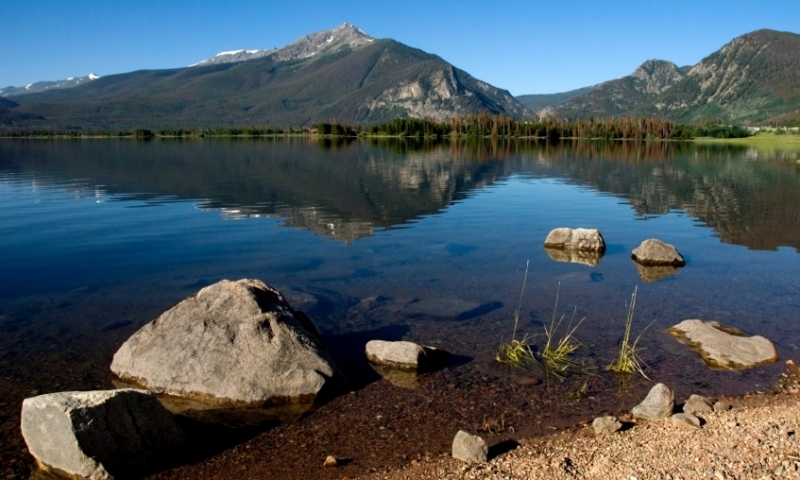 Home to the highest yacht club in North America, Lake Dillon can sail you into the sunset or connect you to activities from ice fishing to camping. Get your fill of 150 years of history with a smorgasbord of museums in a unique setting ranging from a civil rights museum to a ski museum. 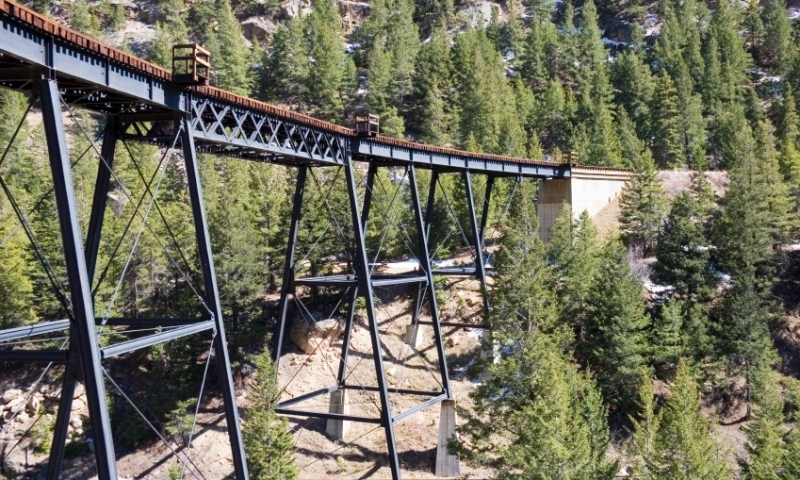 Chug over an exciting narrow gauge railroad that will wind you through epic mountain scenery and spit you out in a gold rush town worth exploring. Venture 1,000 feet underground in a historic tour of a famously photogenic goldmine where you can see historic equipment and pan for gold yourself. 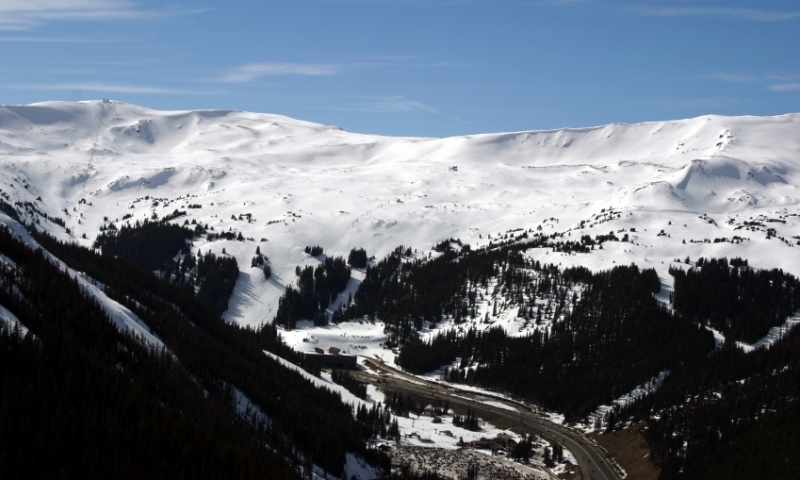 Cross the Continental Divide through the highest tunnel in the world at 11,000 feet to access the most stunning backcountry Colorado can offer. 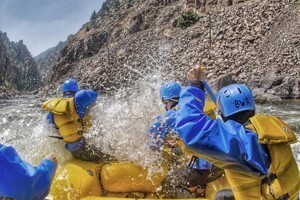 Summit County, Colorado offers a wide range of attractions for the whole family in the winter and summer months. From historical museums to cultural activities to vast wilderness areas, plan to spend some time in Summit County. Although starting out as a center for the bustling mining operations in the area, Summit County gained the nickname of “Colorado's Playground” for good reason. 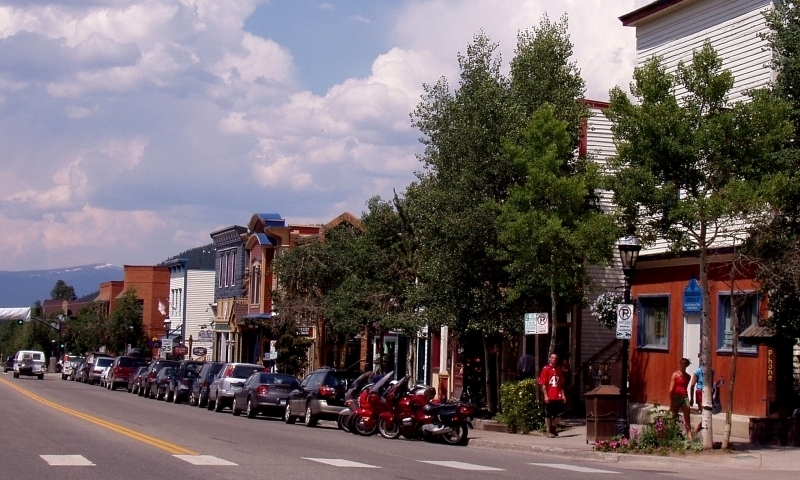 Breckenridge tourism ranges from black diamond ski runs to quiet hikes and mining history to the Historic District. There's always a reason to find yourself in Summit County. Whether you're ready to tackle the steep and deep or looking for the perfect après-ski party, Summit County has it all. Quietly walk through the hiking trails and keep your eyes open for the wildlife (which is most likely watching you). Take out your motor vehicle of choice and tour the area. With 1.3 million acres, the Arapahoe Forest is large enough to fit them all. Walk through Old Town's collection of architectural gems from the Victorian era. Put on your conductor hat for the narrow-gauge train ride, then switch it for a miner's hard hat as you tour one of the area's silver mines. Catch the gold fever! 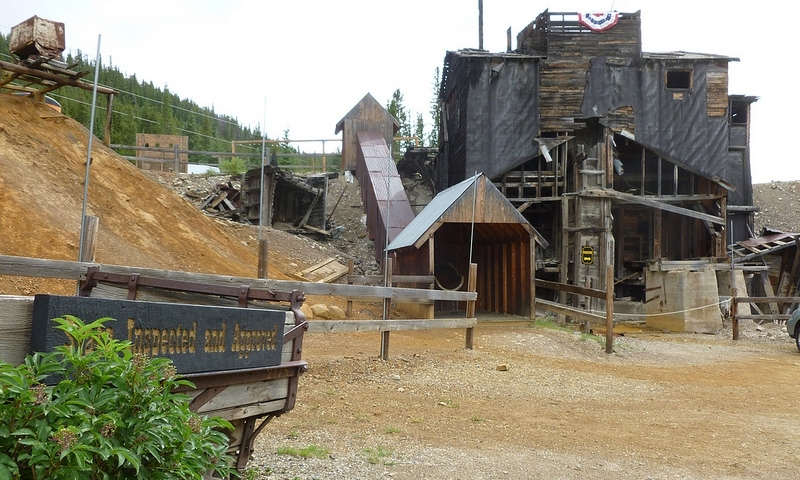 Between walking 1,000ft underground in a 100 year old mine, viewing original mining equipment and panning for gold in Eureka Creek, there's enough mining history to interest everyone. A historical tour of the Argo Mill, Mine, and Museum. Golden Gate State Park and Canyon are located just outside of Idaho Springs, Colorado. Glenwood Caverns are a popular attraction in Glenwood Springs Colorado. 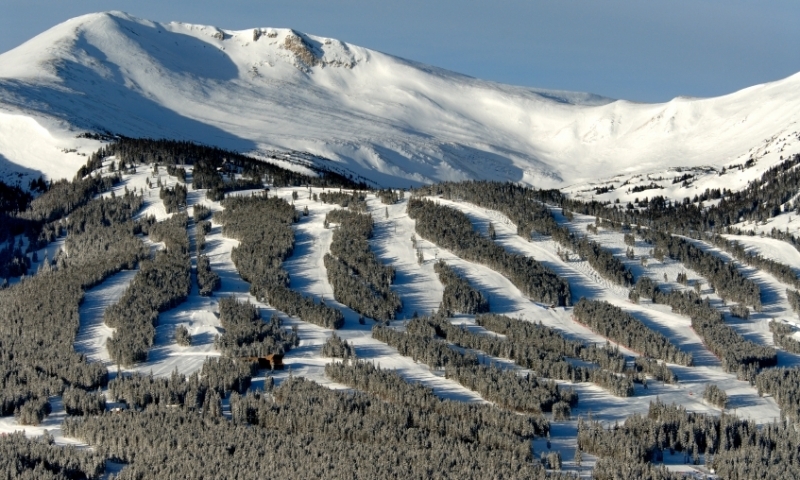 Check out our travel planning website for Vail, Colorado.